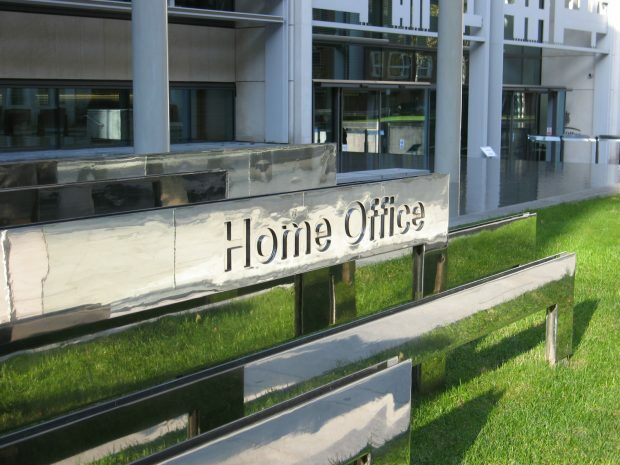 Today’s Home Office-related stories include new proposals to ban the sale of acids to under-18s and a counter terrorism exercise. Across today’s newspapers and online, including in the Telegraph, the Sun and CNN the Home Secretary’s intention to ban the sale of acid to under-18s to prevent acid attacks from taking place has been covered. Under these plans, it will also be an offence to carry acid in public without good reason, with those convicted facing a jail sentence of up to four years. The Metro and the Evening Standard also report on plans for laws to cover other offensive weapons, including a ban on online knife sales to residential addresses. More information about the announcement can be found here. A cross-border counter-terrorism exercise began near Edinburgh yesterday and continues until Thursday 5 October. The exercise is sponsored by the Home Office National Counter-Terrorism Exercise Programme. Exercises like this take place throughout the year and throughout the country, allowing the emergency services, governments and other agencies to practice and plan for a variety of terrorist incidents. The BBC, the Guardian, and the Scotsman are among outlets that covered the story. Please find the Home Secretary's comment on the exercise below. The events of this year have shown why it is vital that the emergency services, Government and agencies prepare and rehearse our response to potential terrorist attacks. The professionalism with which front line services dealt with the atrocities in London and Manchester is in part due to the planning and practice that goes into exercises like this. I will chair a meeting of COBR as part of the exercise and working with colleagues in both the UK and Scottish Governments as we test our plans to keep families and communities across the UK safe.